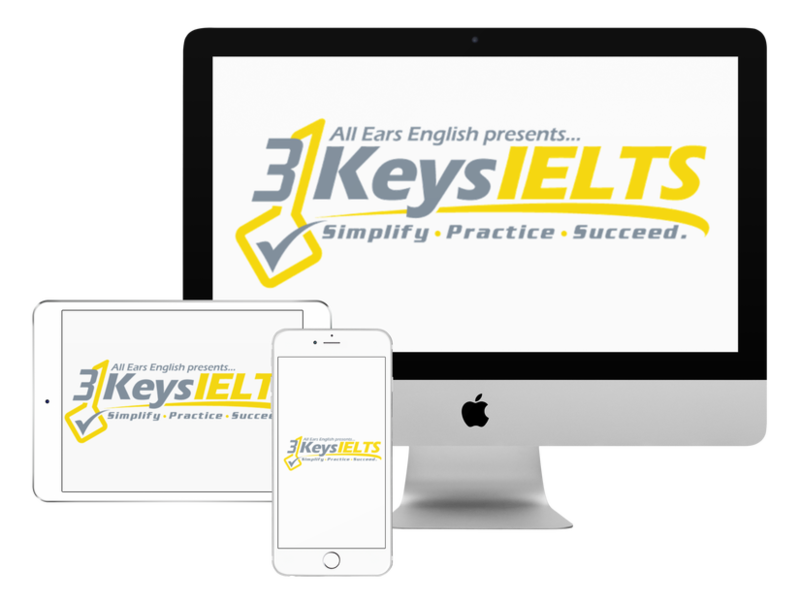 Today get two ways to sabotage your IELTS score and find out what you should do instead to get your 7 or higher. You’ll hear two examples of what NOT to do when you’re in our course if you want to get your target score. If you are in our course you have to follow our daily study plan in the step by step fashion that we give you. Our course works but if you don’t do what we say it won’t work for you. We had one student who watched the videos that explained the strategies and she had done some of the practice exercises. She had watched the answer lectures as well. However, she had never used our strategies on the practice tests in our course. Because she skipped this crucial step she didn’t get the score she needed. If you’re not getting the scores you need there is a reason for that. You could take a 30-minute consultation with Jessica and she could tell you what you need to do to get the scores you need. If our course is a part of your plan that’s great but if it’s not we’ll give you honest advice on what you should do. Contact [email protected] to set up your consultation. #1- This person is taking the easy way out. He or she is staying on a superficial level with the material. Listening and watching videos is easier than digging into the practice exercises. You have to challenge yourself to do the hard stuff to improve. #2- You will never understand the strategy unless you practice using it. The course is set up so that you learn the strategy in step 1 and in step 2 you practice using that strategy with realistic exercises. It works if you follow it step by step. #3- This student is enrolled in another course at the same time. If you “muddy up” our strategies with other strategies from other courses we can’t guarantee your score increase and you will get confused. Are you making these mistakes too?